At some point, you are going to need professional roofing repairs so it only makes sense to call on the trustworthy crew here at Alpine Roofing Complete. Since first starting in 1987, we have been the name that locals depend on for the finest in quality work like this. We even take care of the little details, such as making sure that the job matches up to the quality of protection and visual aesthetics of your current roof. Our goal is to be able to help you protect the integrity of your rooftop so that you get the longevity and performance you deserve. One of the most important jobs you can ever get for your residential or commercial structure is getting a roof replacement. 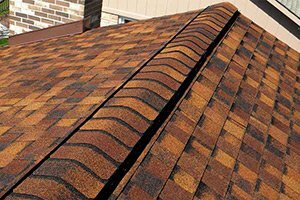 When the time comes that you are in need of having a new roof installed, you need to know the options that you have. From various material choices to making sure that you get the best in quality installation work, you should never take chances when it comes to who you work with to complete this type of project. You can feel confident knowing that you are getting the absolute best for everything from materials and products to craftsmanship. 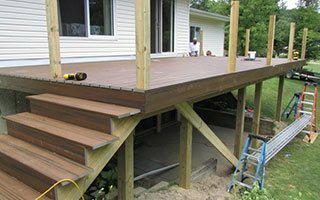 We can also provide you with the finest in quality service for decks and rails too. This is a great way to enjoy your home, past the limitations of your interior walls. 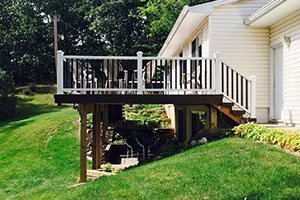 Let us help you make the most of your outdoor living space by customizing a deck for you, right down to every last detail. Give us a call today in order to find out more about what we can do for you in order to go above and beyond to exceed your expectations. 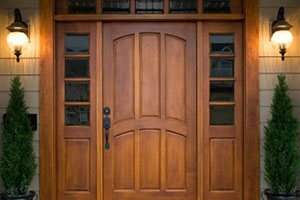 Your doors and windows are aspects of your home that can be seen from both inside and out, so it is important to choose wisely. For the best in interior design aesthetics and curb appeal, as well as performance, let us help you better understand your options. Our goal is to help you make a choice that you can live with, and love, for years to come. This will also help you see savings in your monthly energy costs and make your home more eco-friendly, thanks to improved energy efficiency. Want to learn more about all of our recent, top quality home improvement projects? You will soon realize that Alpine Roofing Complete is committed to honesty and integrity, which ensures that every project we complete is our best project yet. When it comes to our roofing contractor and exterior renovating services, nothing beats our workmanship and customer care, or the prices that go with it. Let us work with you to find out more about the project you want to tackle and then provide you with results you never even thought you could have. Why Invest in Quality Siding In Ortonville, MI? According to U.S. codes, there must by law be at least one square foot of ventilation for every 150 square feet of roofing. So what's so important about roofing ventilation? 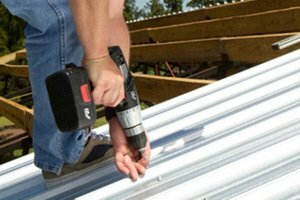 Actually, it's one of the most important parts of your roofing's structure.